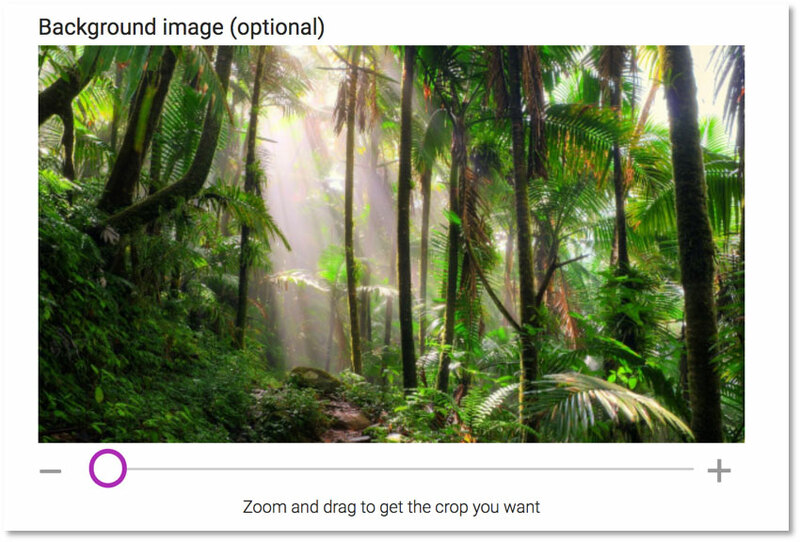 Your page will have more impact when you add a striking background image to support your appeal. 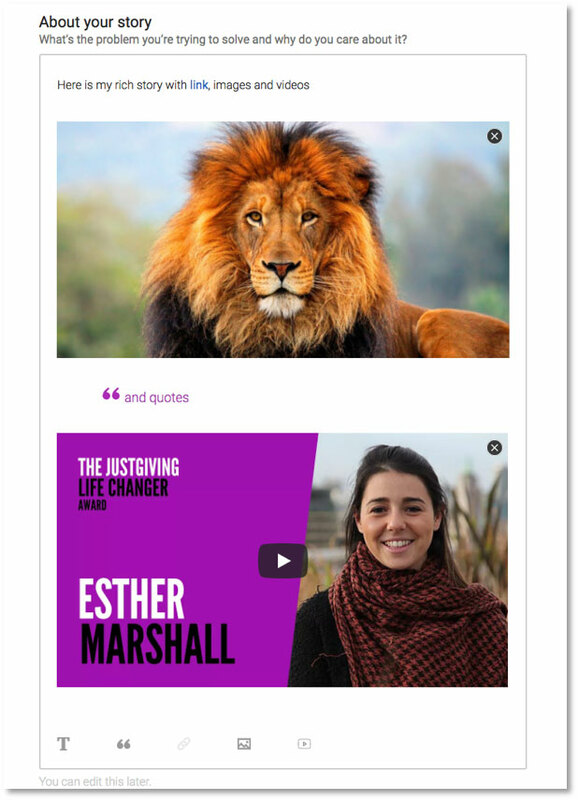 Add rich story elements to your Campaign Page to engage with your supporters to help them fully grasp the need for your appeal and the impact you will have. 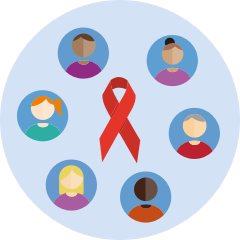 Create an event hub around your Campaign, with all of your fundraisers in one place. 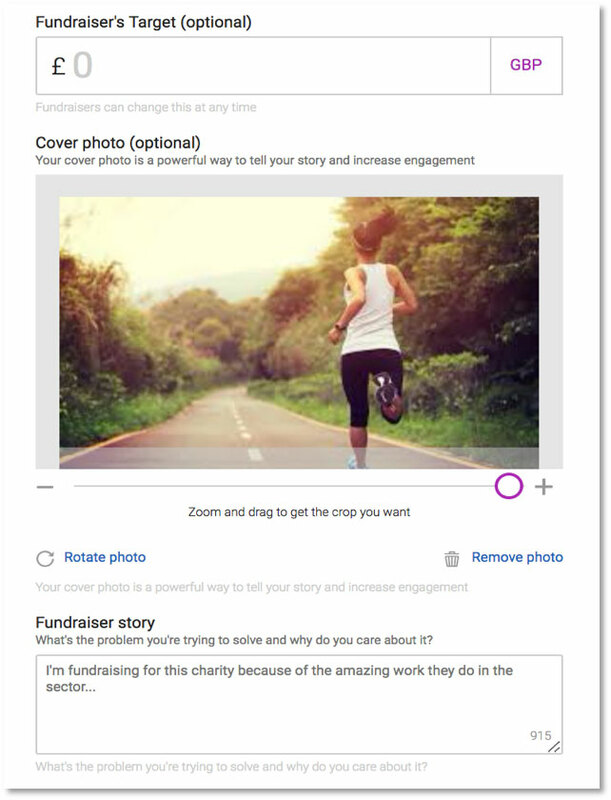 You can now add a Campaign story, image and target that will default for all Fundraising Pages created from your Campaign. 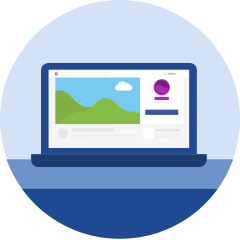 This allows you to control the messaging and guide the fundraising goals for all of your supporters. 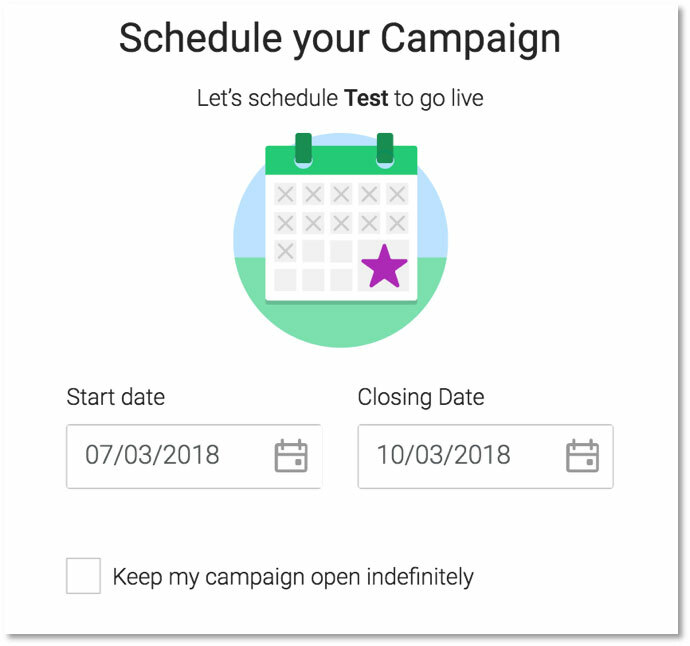 Once you have drafted your Campaign you can now schedule a date for it to go live. Set a start date, end date, allow it to run indefinitely, or just save a draft to launch later, the power is in your hands.